Our goal is to do what we can to make sure children have the tools they need to be able to explore, stay active and healthy through athletics. 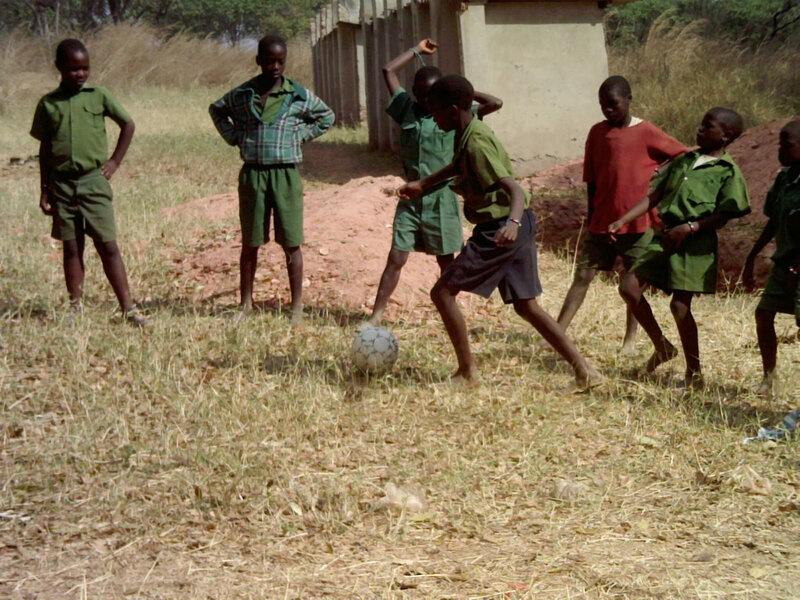 No child should be prevented the opportunity to participate in sports related activities due to a lack of means. Our goal is to do what we can where there is a need. 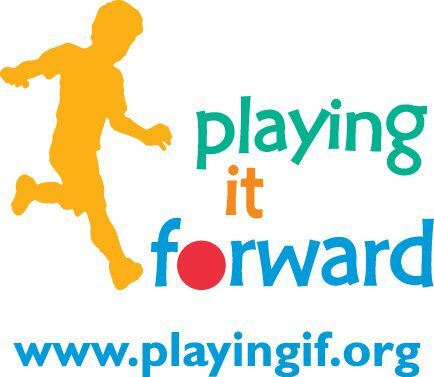 Playing It Forward is a recognized 501(c)(3) tax-exempt organization and all donations are tax deductible to the extent provided by law. Our EIN: 26-4178710. We will acknowledge all donations in writing by mail to the address provided. Donations can also be made in honor or memory of someone. Please inform us of such a donation and we will gladly send an acknowledgement letter out based on your instructions. Playing It Forward does not sell, rent, trade or otherwise disclose donor information to any outside party. All information collected will be used solely for Playing It Forward recordkeeping and communications purposes. Items can be sent to either location listed below or in our bins during specific posted events. Please do not hesitate to contact us directly with any questions. Any equipment that is donated must be in usable condition due to safety concerns. Support Us: If you (your company, school, etc.) would like to volunteer your time, assist in collecting items, organize an event to support Playing It Forward or partner with us for the common good of supporting underserved youth, please contact us.